Debut album from UK artist Brolin, includes singles Swim Deep and Nightdriving. 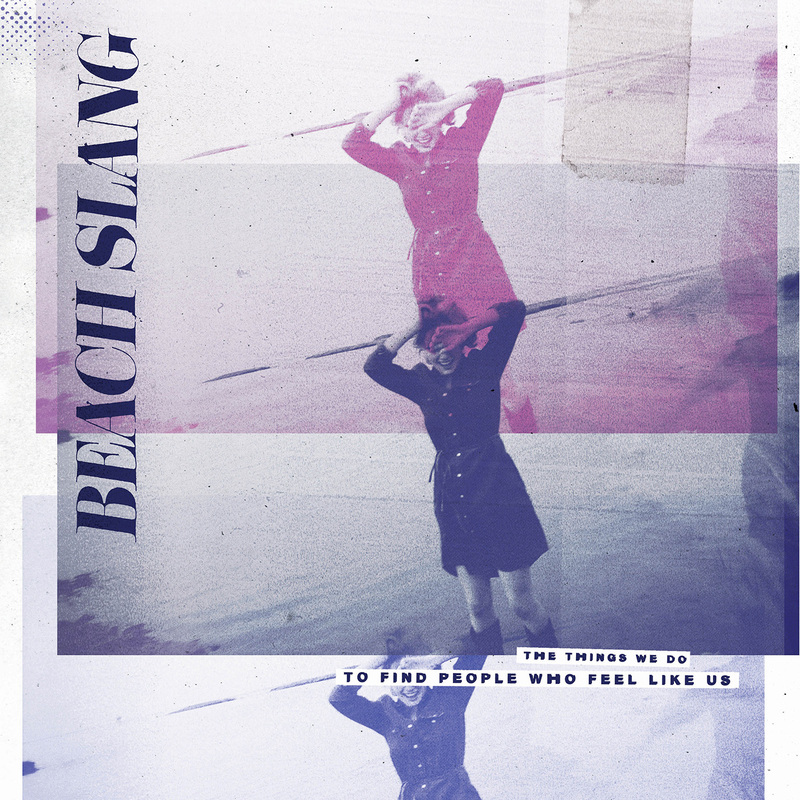 Brims with shimmering beats and heartfelt melodies, carried by reflections, observations and a yearning nostalgia. Co-produced by Ninja Tune’s Raffertie. 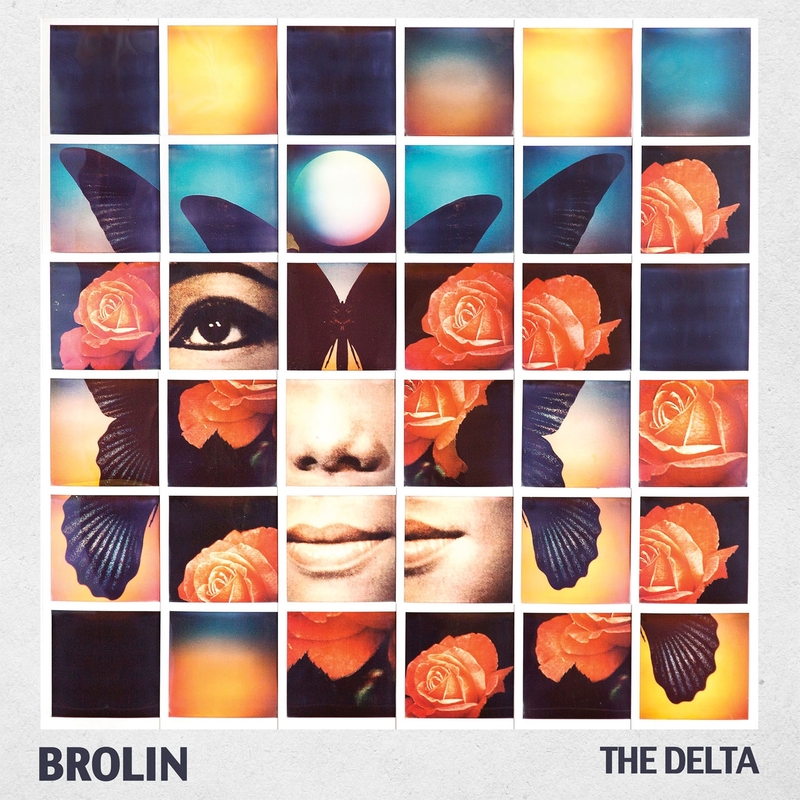 Although the album was written in the comfort of Brolin’s living room, ‘The Delta’ is all about escapism of the mind and the wonders of travel. From the stark realism of northern England to the vibrant heat of Barcelona, experiences and perceptions weave through Brolin’s song writing as he touches upon anxiety, hope, optimism, and the occasional desire to disappear somewhere else. 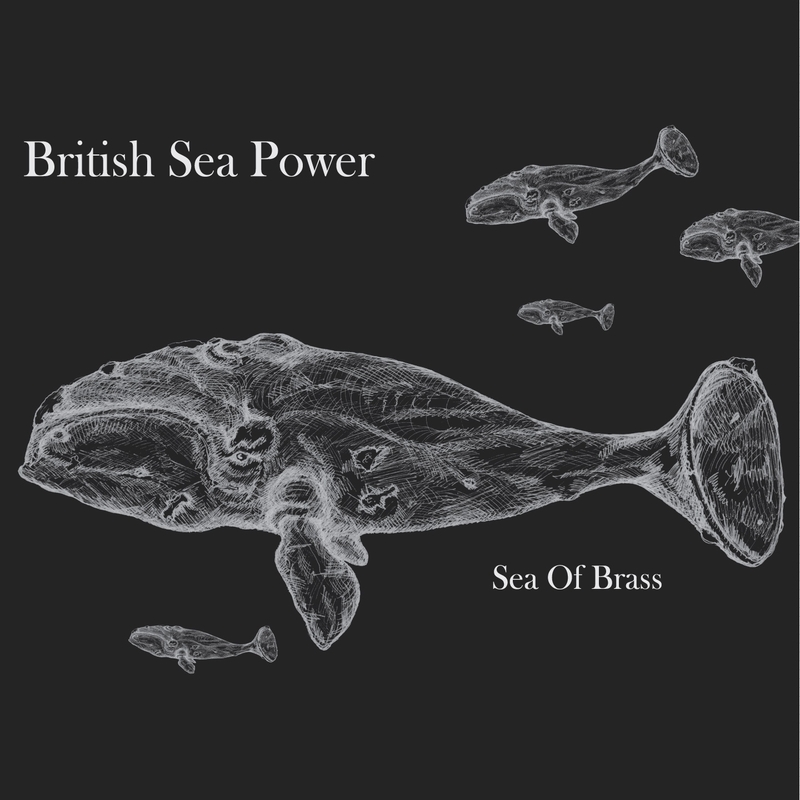 Having toured Britain with full, competition-standard brass orchestras, including a sell-out night in the main hall at London’s Barbican Centre, British Sea Power – described by The Sunday Times as “the best band in Britain” – now present ‘Sea Of Brass’, a new studio album born out of these live brass-backed shows. 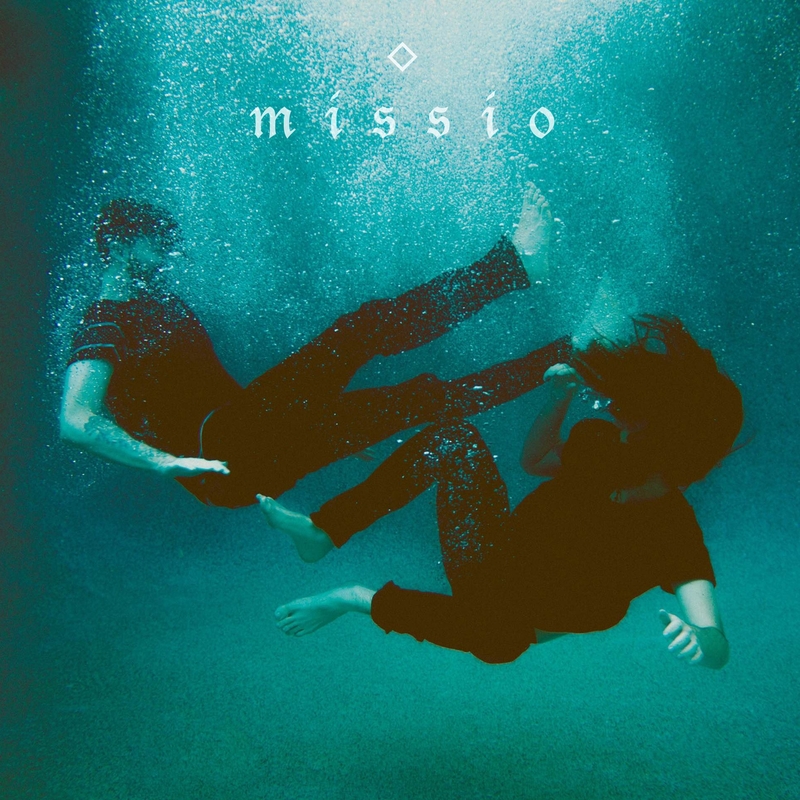 aised in Colorado, in 2013 Missio moved into a classic Airstream trailer in order to work on his music – uninspired and distracted by the chaos of living in a huge city. He describes how this move elicited an incredibly creative period for him, saying: ‘I became inspired to create songs about my experiences, past and present, giving no thought to oppositions outside of my own mind’.